We are just three weeks away from welcoming the New Year and you probably want to do it in style. 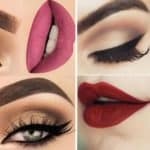 You are probably already searching for some killer combinations that will get you looking classy and stylish for the big celebration, so I think that you are just at the right place. 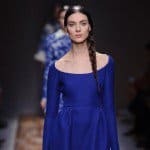 In this article I have gathered some of the best polyvore outfits on the internet, so your search will certainly end here. 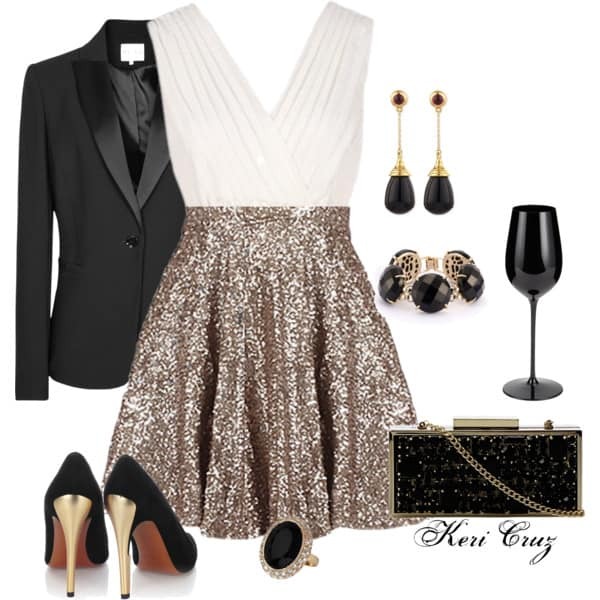 Find your glamorous look in the photos below by scrolling down through the Sparkling New Year Polyvore Combinations That Will Make You Shine. New Year’s Eve is the night of the year when you are allowed to look all glittery and sparkling, so if your dress doesn’t have sequins, your jewelry, makeup or accessories are going to shine instead. 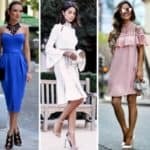 The best thing about this polyvore outfits is that they give you the whole outfit including the shoes, so you don’t have to bother about anything. You have everything displayed on one photo and you can see how all the pieces look when combined together. All you have to do is to go shopping and find exactly the ones or at least similar! If you are having second thought and you find it hard to put two pieces of clothing together, then pick a dress just to be on the safe side. The sequin dress is the perfect choice for New Year’s Eve because it will put you in the center of attention and will get you noticed everywhere you go. 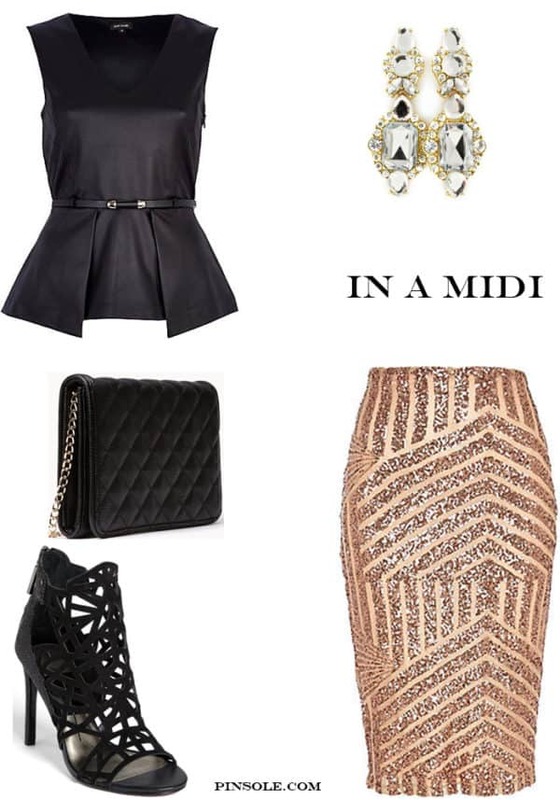 The midi skirt is the pick for you if you are looking for a more stylish and classy look. Combine it with a crop top for a fabulous look. Don’t forget to add a statement-making earring to the overall combination because they are a nice finishing touch. The red color is a bold color, so choose it if you want to make a dramatic appearance on New Year’s celebration. A red top will look nice with stylish shorts with sequins. Finish your look with red high heels and you are ready to go. 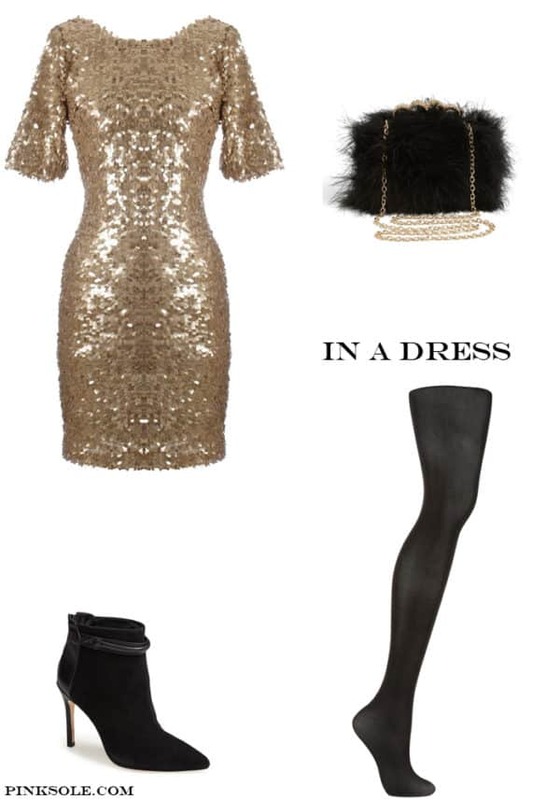 Have you already found the outfit in which you are going to shine during the most festive night of the year? I hope that we have inspired you and that you are going to recreate some of these polyvore outfits!